Sack People of the world unite! Our discussion of Media Molecule‘s LittleBigPlanet takes in user-created genius, our own shoddy attempts at level-building and the game’s much talked-about platforming ‘feel’. 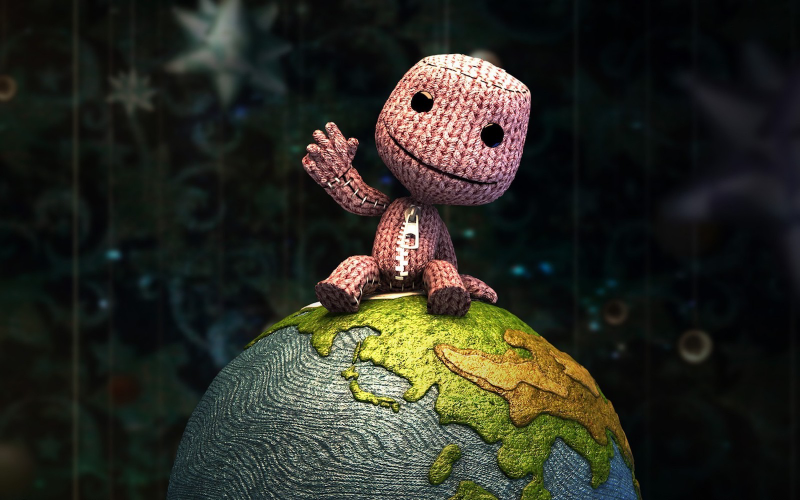 We also hear plenty from the LBP lovers and haters among the Cane and Rinse community and share your Three Word Reviews. Expect to hear Stephen Fry’s voice and the word ‘floaty’ a lot.